Whether its designing new products or supporting your existing products, our design team can help you meet your form, fit, function and pricing requirements. Helping you turn your product idea’s into a reality. 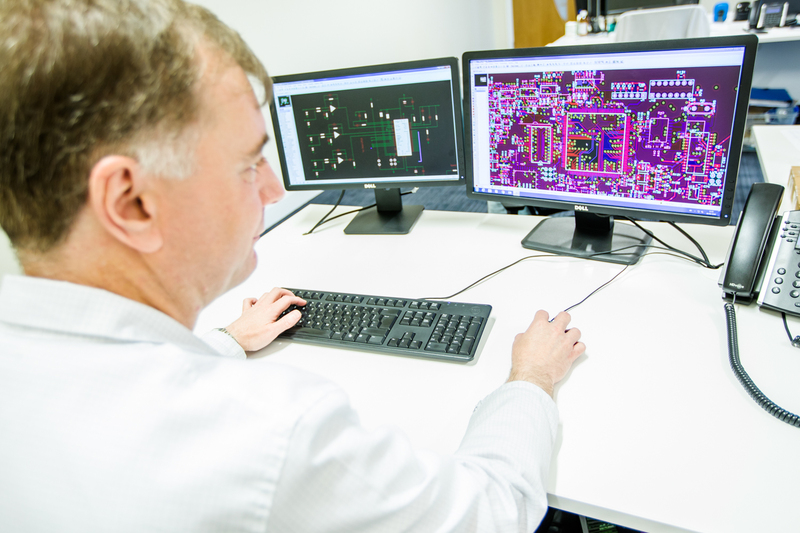 Our creative and experienced design team can take your product from specification generation through to final production and assembly. Can you make changes to my existing PCB layout? 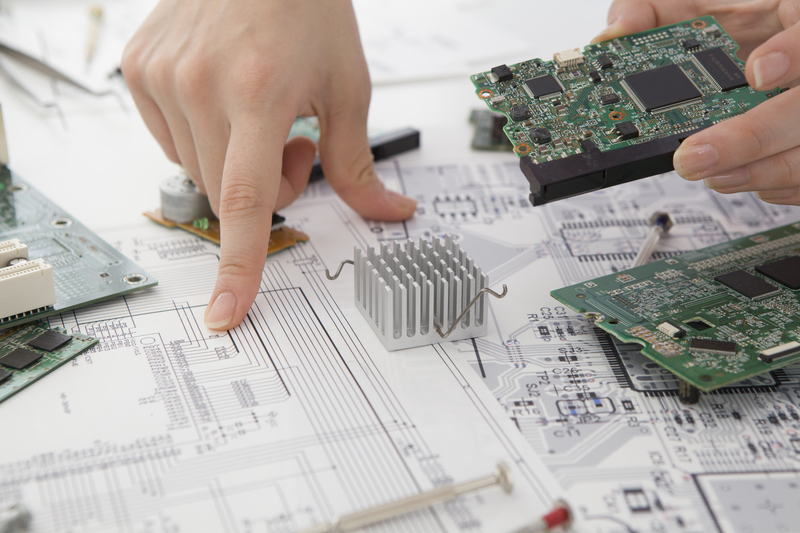 Yes, our team use Altium and Proteus PCB layout packages and can lay out new designs or make amendments to existing designs. 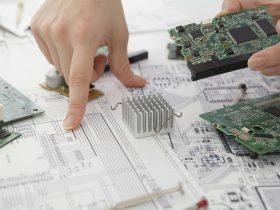 Whether you need to add/remove components, change the size and shape of your PCB or just need help finishing your design; our team can support. I have an existing product, but it is too expensive, can you help me reduce cost? Our team specialise in DFM (Design for Manufacture). 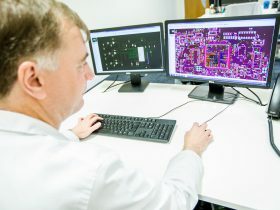 Do you offer DFT (Design for Test) services? Yes, we can design your product for ease of testing. Testing can be labour intensive and therefore time consuming. Our team can provide solutions that streamline your functional tests.